Welcome to Beautifully Made Link Party #38! 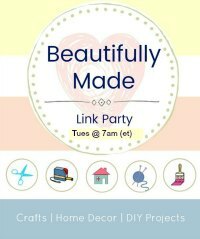 This link party is specifically for DIY and Craft bloggers! If you made it, built it or refurbished it, we’d love to see it! The link party opens Tuesdays at 7:00 am ET and closes Fridays at 9:00 pm ET. We know that you are incredibly busy crafting and creating projects for your blog. We are too! So with that in mind this link party will operate a little differently than most others out there. With dozens of link parties available, we know you have very little time to hit all the parties & post your link, let alone visit a link or two along the way. We certainly are not discouraging you from visiting if you have the time, however, if all you have time for is a quick hello and a link and run, we get it. So here’s the deal. Link up as many Craft and DIY projects as you’d like. 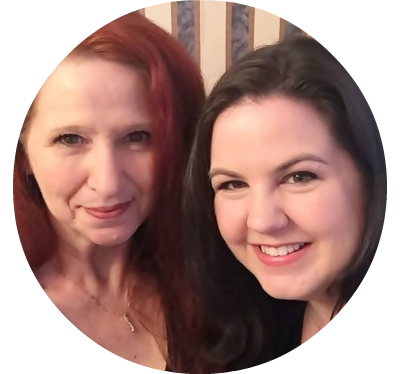 Each week, Laurie and I will choose our own features from the party and share them in our blog newsletter. Why? Because we’d like to showcase your featured post in front of a new audience. 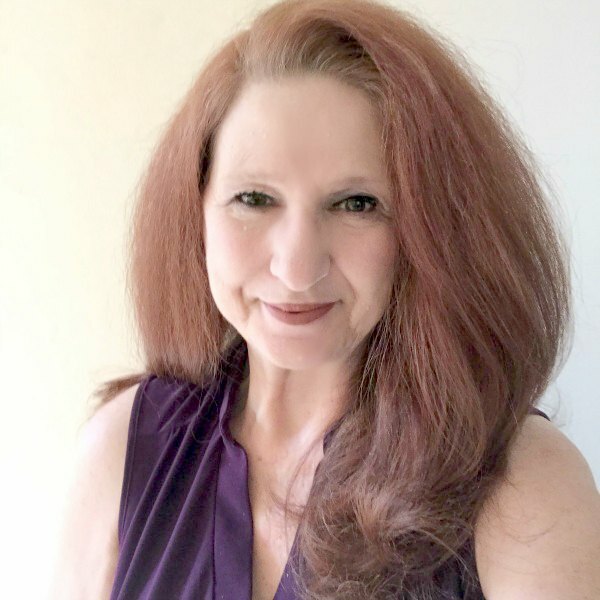 An audience that follows craft and DIY projects/blogs. We are hoping this exposure will lead to new eyes on your blog and possibly new followers and subscribers too! In order to see the features each week, subscribe to My Husband Has Too Many Hobbies and Across The Boulevard as we will not be adding features to our link party posts. They will be shared in our Saturday newsletters. By linking up with us, you give us permission to feature your post along with a link and one photo in our blog newsletters. Spread the word about the party by adding Beautifully Made Link Party to your link party list! Let others know about the party! Tweet About It! Note: Links not specific to the theme of this party will be removed without notice. To subscribe to Across the Boulevard, simply complete the form and click subscribe below. Please stop by My Husband Has Too Many Hobbies and subscribe to Laurie’s blog, too! By subscribing, you will receive our posts and newsletters via email. I’m looking forward to seeing and pinning your Christmas crafts and projects. I’d also like to invite you to share your crafts and projects with us at our Happy Holidays Link Party.